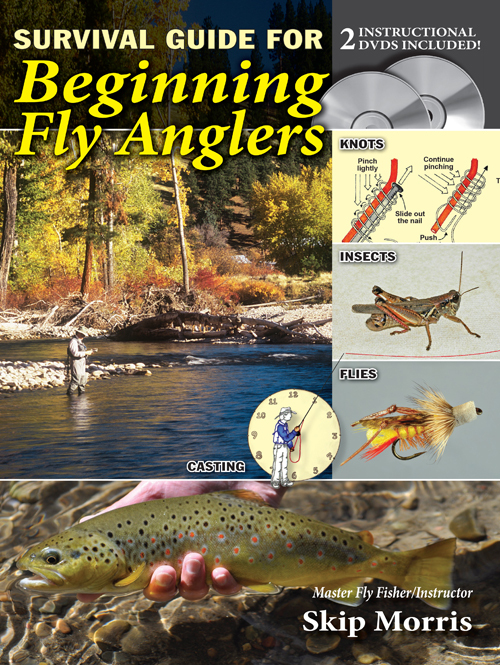 Skip Morris books are popular with both beginning and experienced fly fishers; the insights this well-known author shares with you came from over forty years of studying the arts of fly tying and fly fishing. Fly Tying Made Clear and Simple. 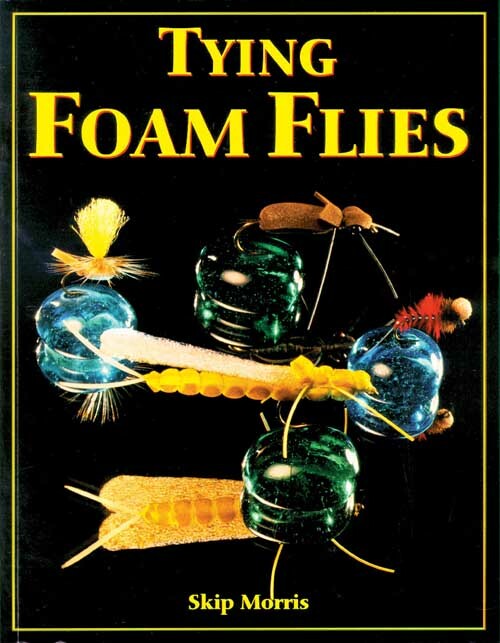 It's been the top-selling book in America on tying flies since 1992. This book is now, incredibly, in its 25th printing. 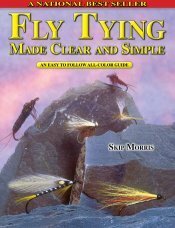 Why has Fly Tying Made Clear and Simple sold so well? 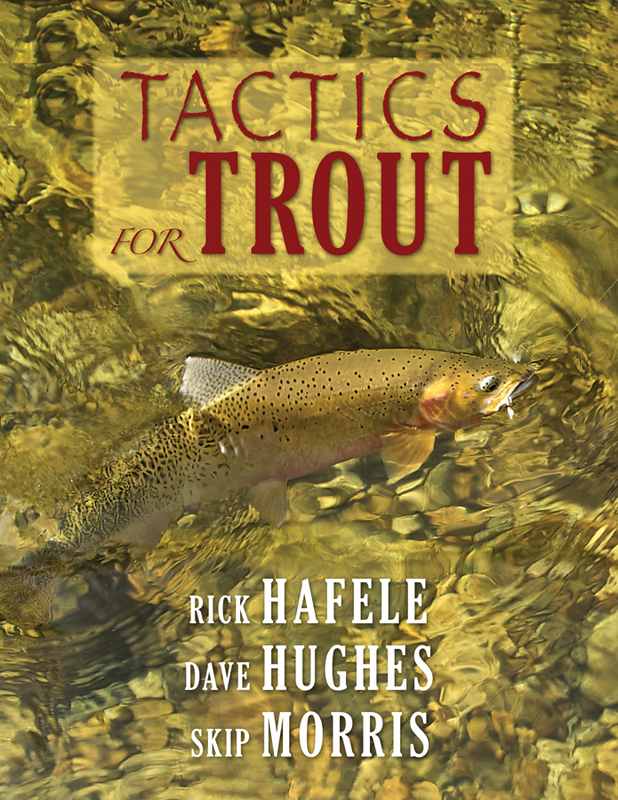 Partly because Skip understands not only fly tying and fly fishing in a way few do—but mainly because he understands the teaching of these skills with rare depth. This is Skip's passion. 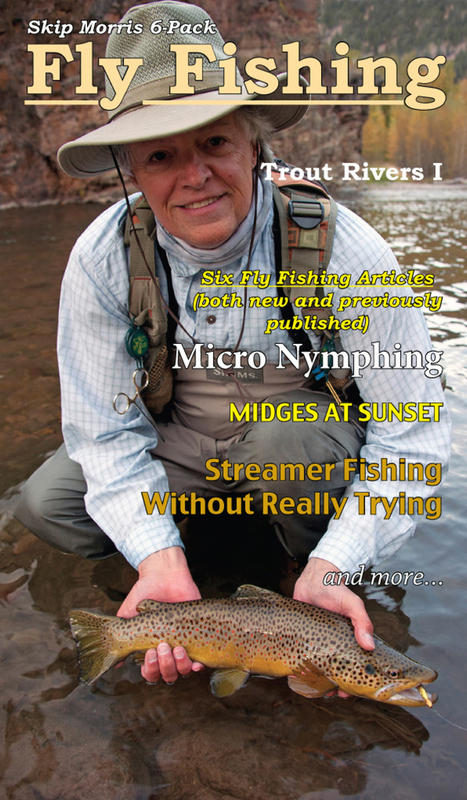 And he really loves sharing what he's discovered with other fly fishers at all levels. Most people are surprised to discover that Skip spends several years researching and polishing each of his books. 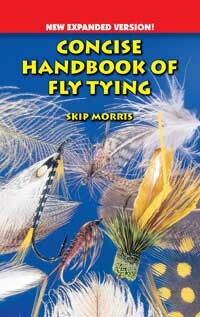 For example, with Fly Tying Made Clear and Simple, Skip taught the flies and tying techniques to people who had never tied before, honing the instructions to efficient clarity, making double sure the book was simply the best it could be. For Morris & Chan on Fly Fishing Trout Lakes he dedicated four years to his own research, working closely with lake-guru Brian Chan, and writing. 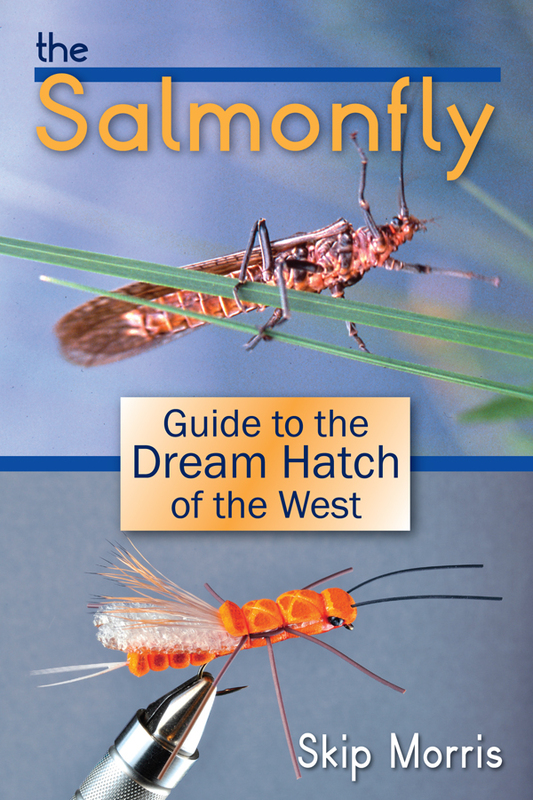 Two of the biggest and most trusted fly-fishing mail-order houses in the business are carrying all of Skip's books: Feather-Craft Fly Fishing (in the East: St. Louis, MO), and The Fly Shop (in the West:Redding, CA). 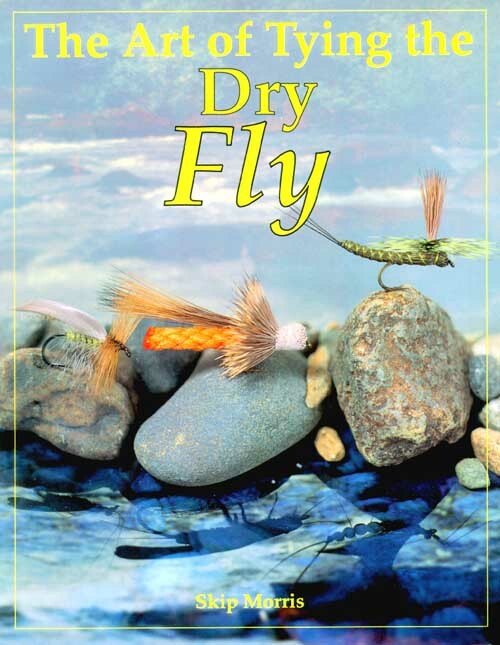 At the bottom of each book page are direct links to The Fly Shop and Feather-Craft Fly Fishing, so you can buy books directly from them.